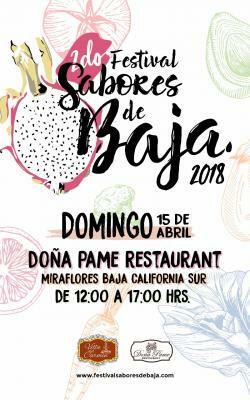 Here it is, the much anticipated 2nd Festival Sabores de Baja 2018, a celebration of regional gastronomy and local products in the charming oasis of Miraflores. 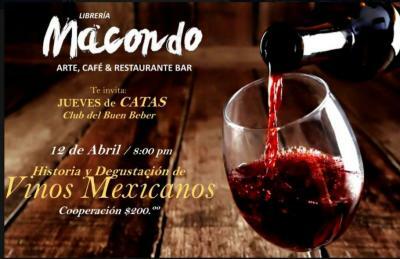 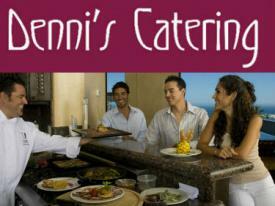 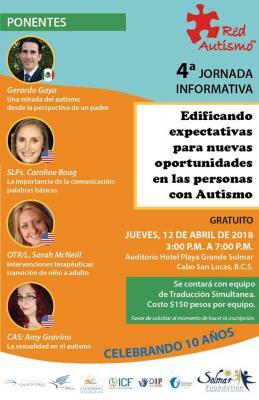 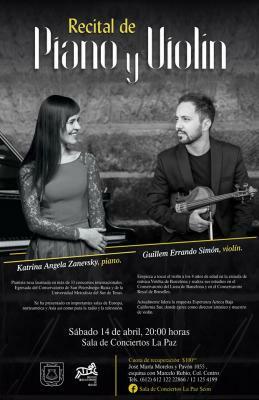 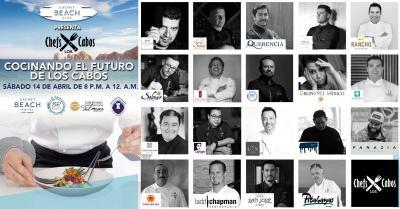 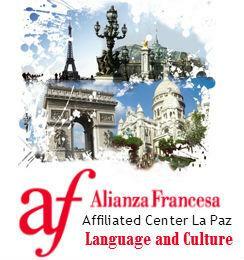 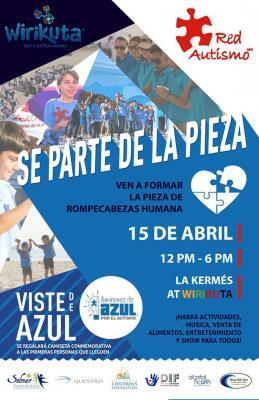 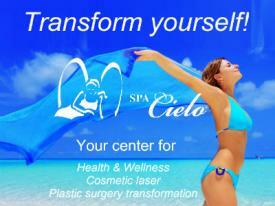 You can buy your tickets online, and there will be transportation from Los Cabos and La Paz. 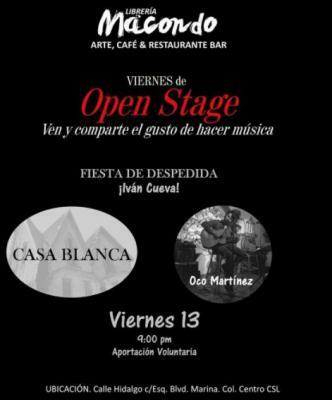 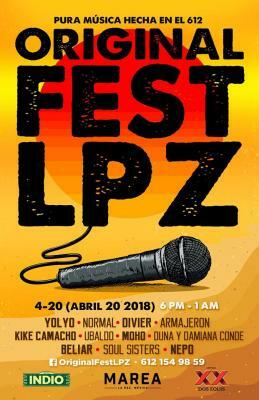 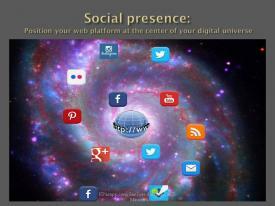 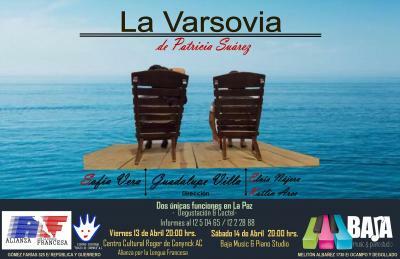 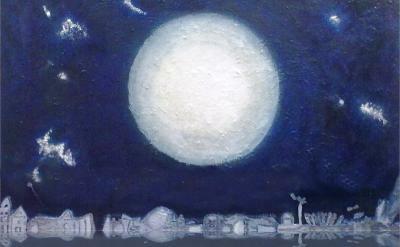 Baja Sur has talents and Original Fest LPZ gathers 12 regional star groups for a musical night 100 per 100 Paceña. 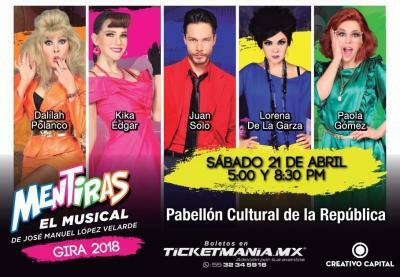 The legendary and very successful Mentiras El Musical arrives in Los Cabos!